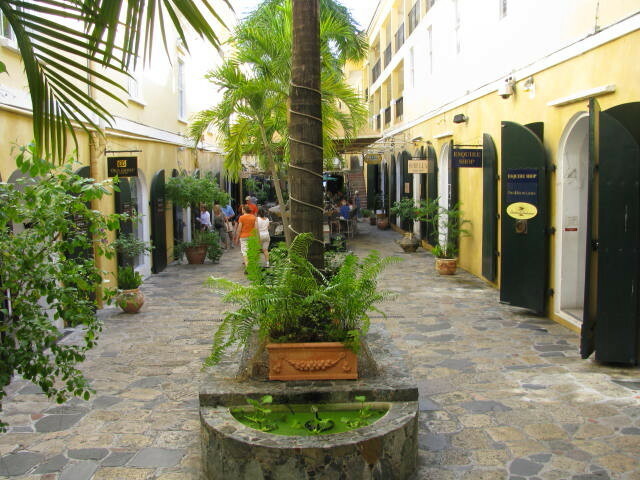 Many of you have asked me about the location of the new Olga Gloves Boutique in St. Thomas – so I decided that the easiest way to explain it would be to provide the details and links in this post. Rather than talk about the Palm Passage here, I’ve provided some useful links which you can follow. You can also find some useful general information about St. Thomas at the Palm Passage link. Link to the Palm Passage web site. Link to Olga Gloves shop in Palm Passage.